Heading out for a few days hiking in the back country? 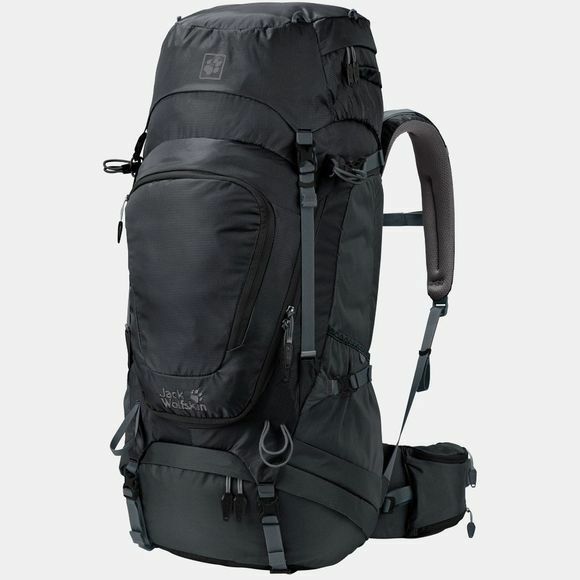 If long, multi-day hikes are your way of unwinding, the Highland Trail XT 50 Rucksack, the second largest pack in the HIGHLAND series, is highly recommended. This 50 litre pack has all the stow space you need for a few days on the trail. 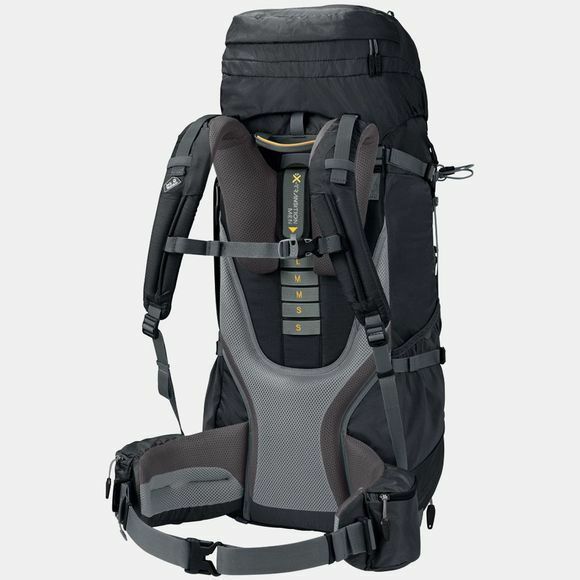 The X-Transition back system delivers good back ventilation and optimised load transfer, so you can carry all your gear in comfort. Simply put the pack on, adjust the straps and you're good to go. Spare clothing, rain jacket, map, trekking poles, water bottle–there is space for everything in the Highland Trail XT 50 Rucksack, and everything has its place. Small items can be stashed in the lid compartment. This has an extra-long zip, so the contents are easy to retrieve when you need them. And for a sip of water on the move, you can either use a hydration system or keep a water bottle handy in the fold-out bottle holster on the waist belt. You can access the main compartment from the top or via the front zip.